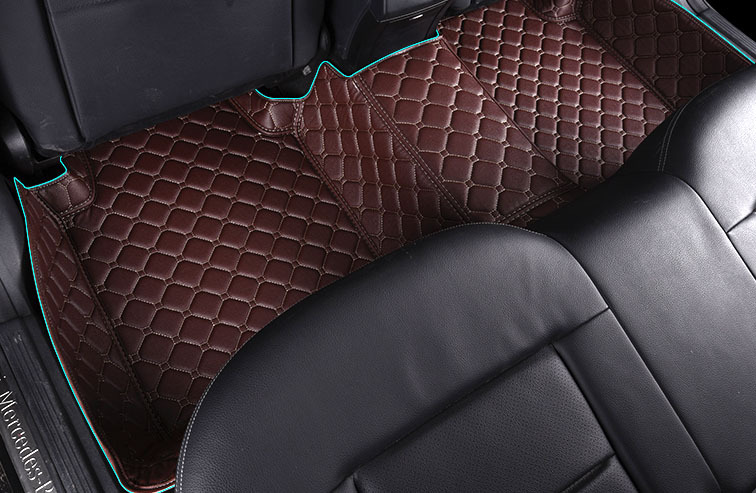 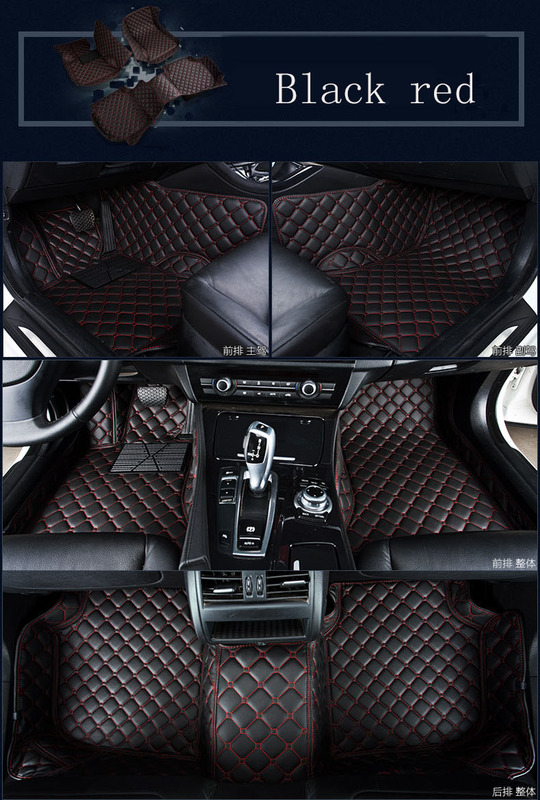 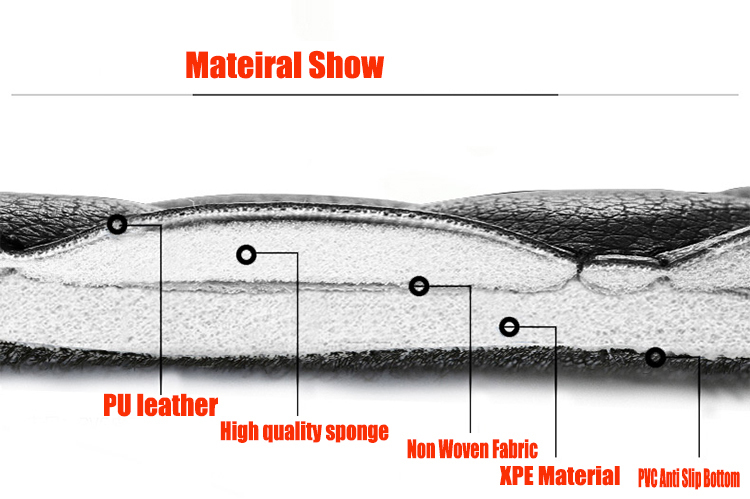 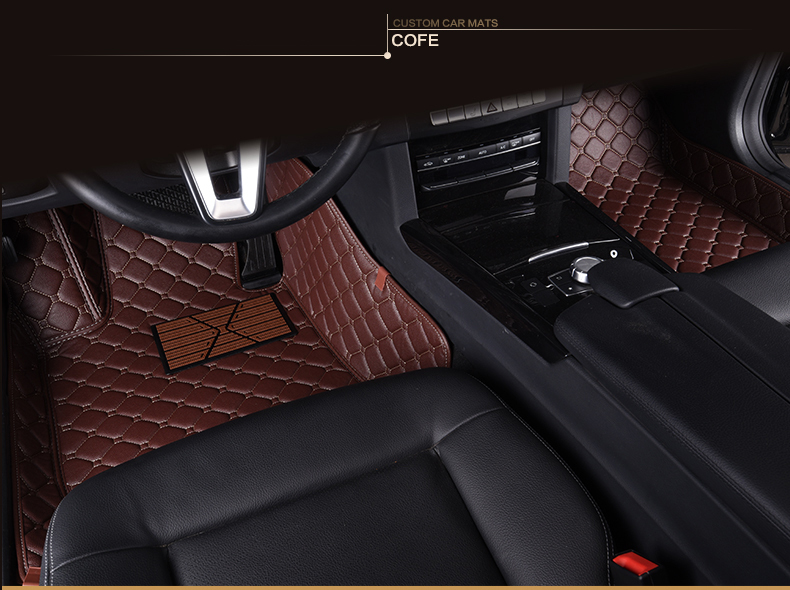 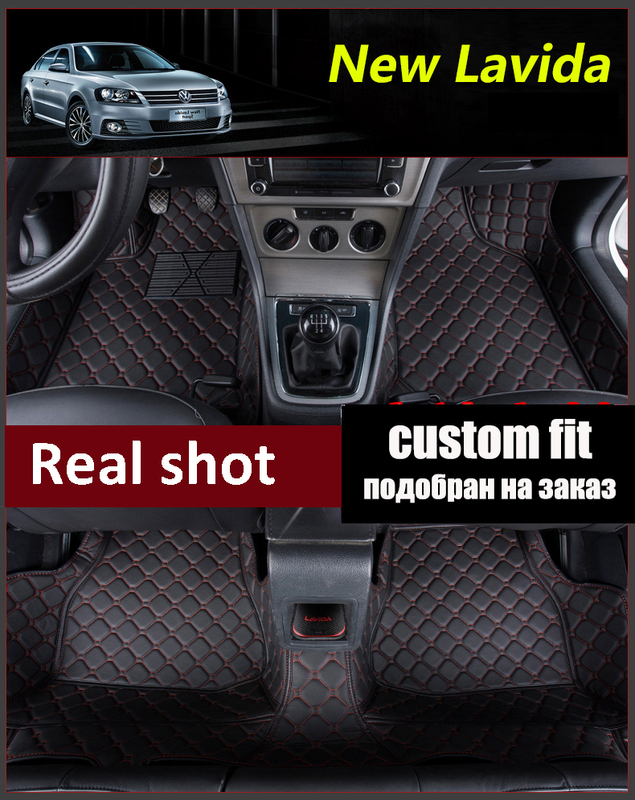 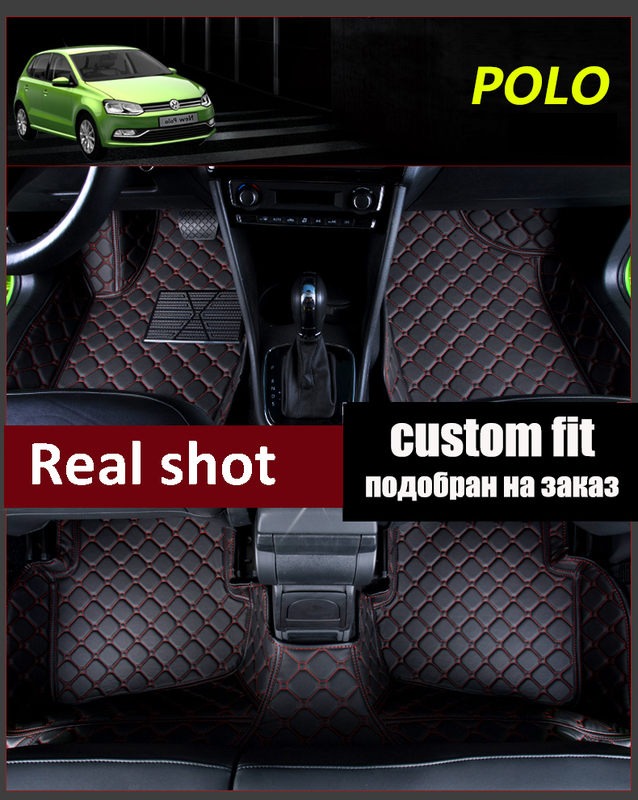 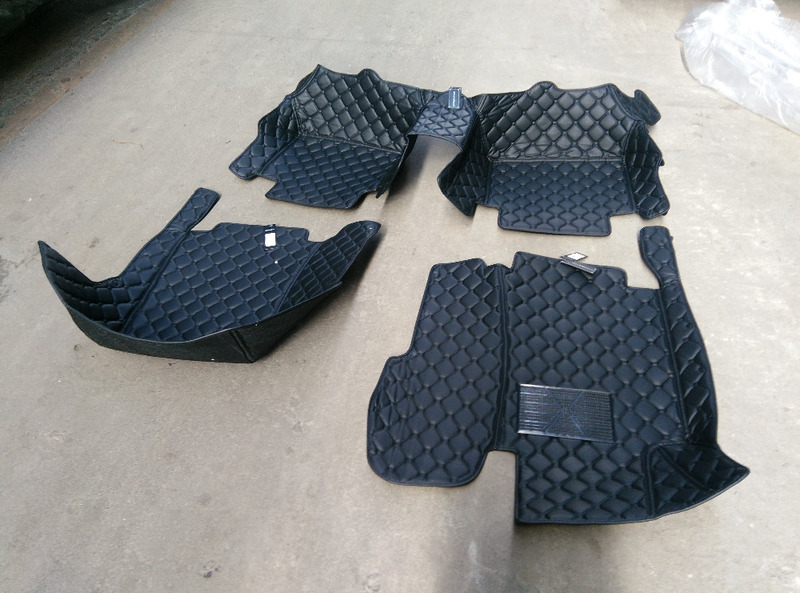 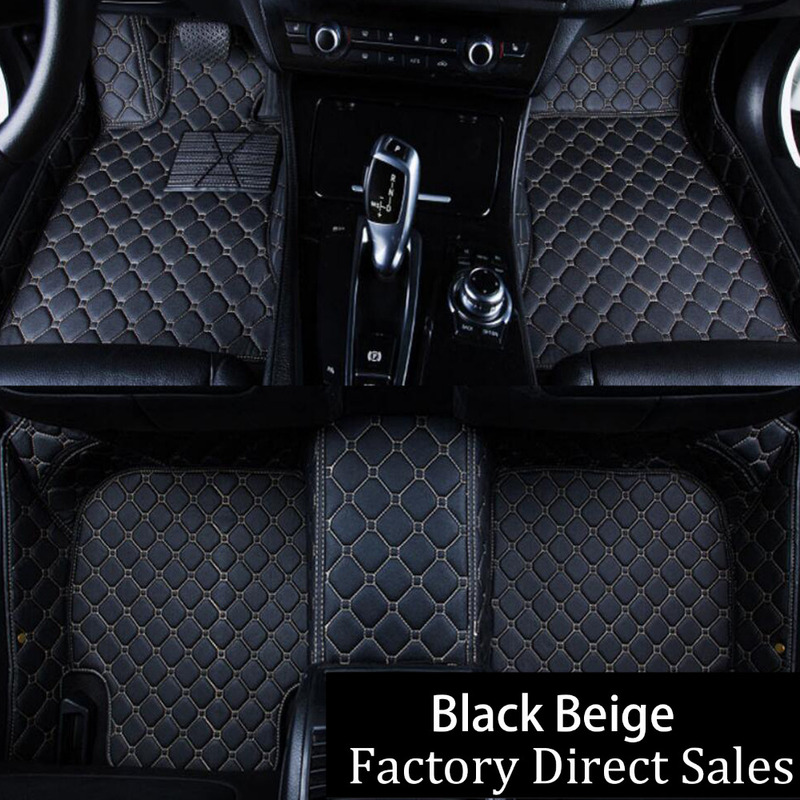 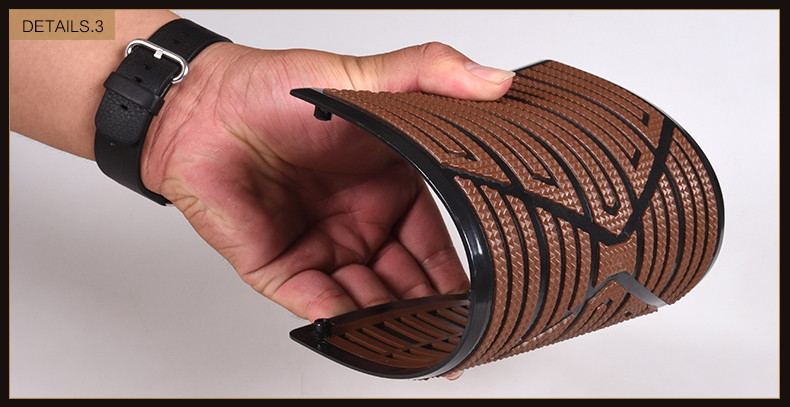 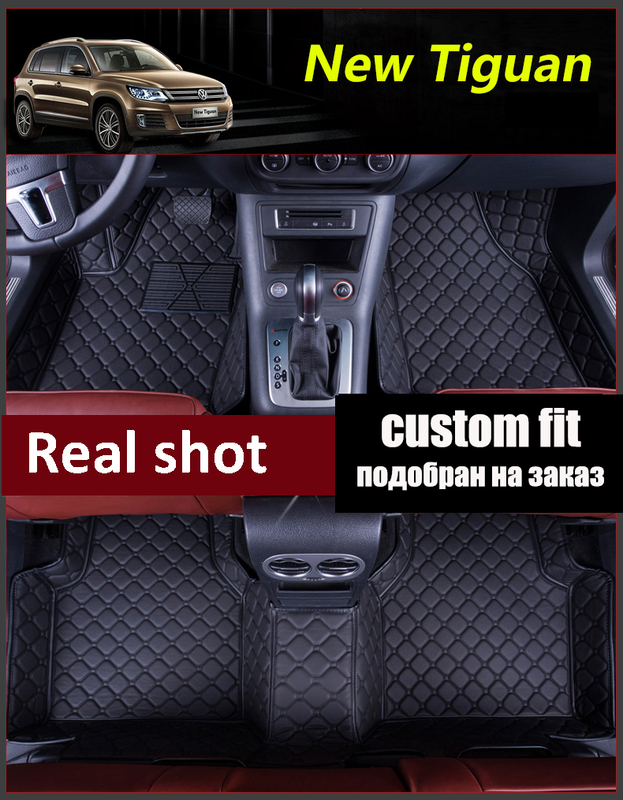 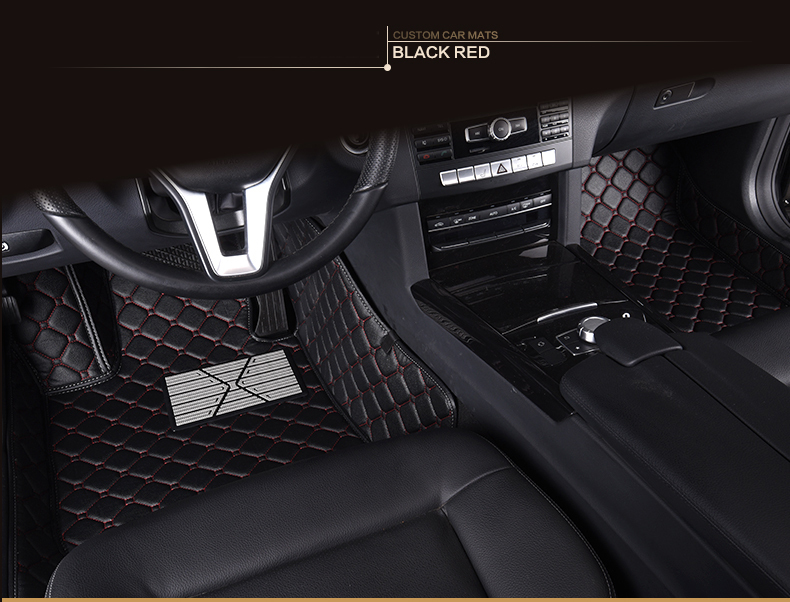 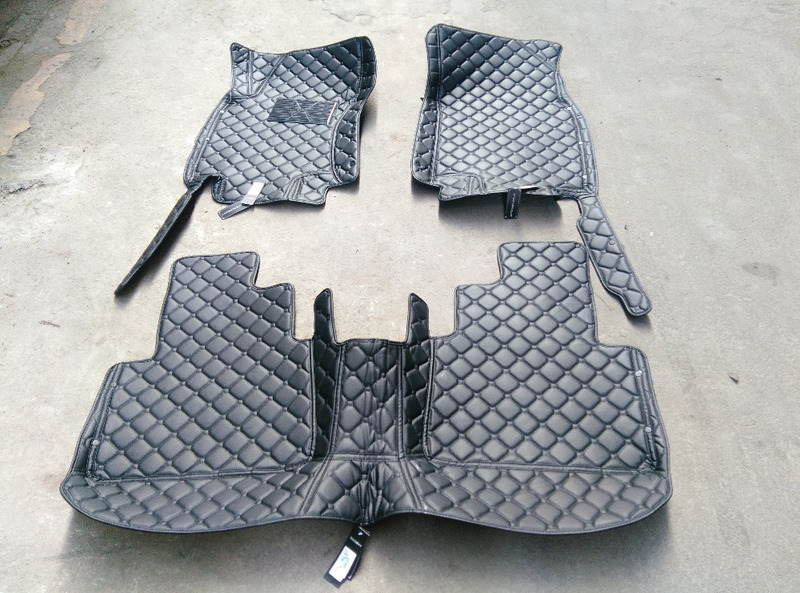 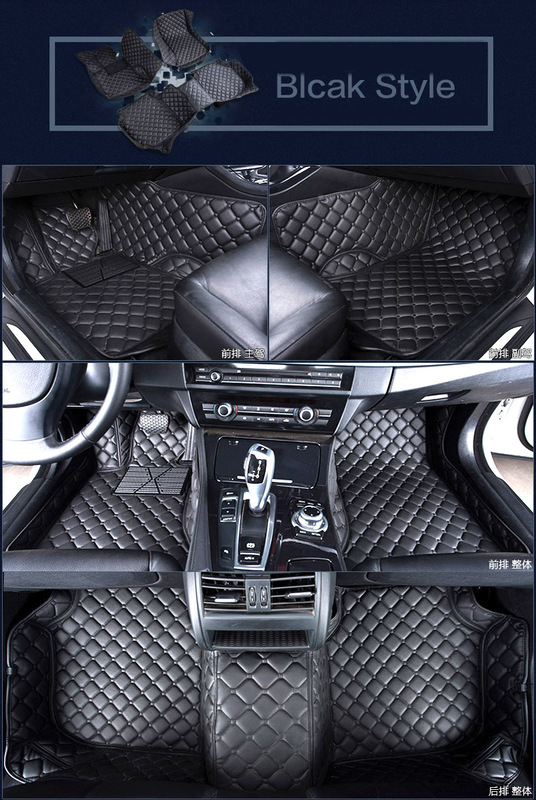 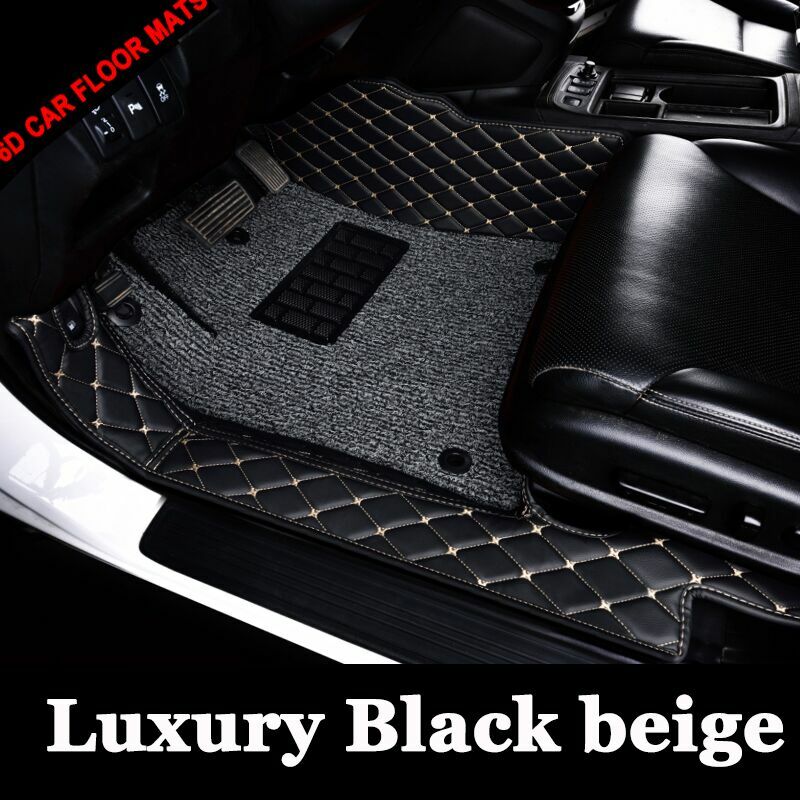 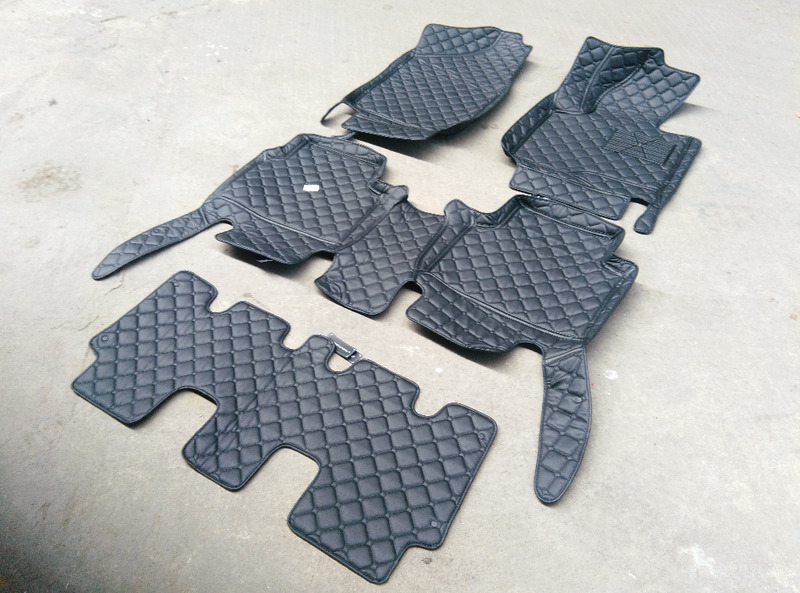 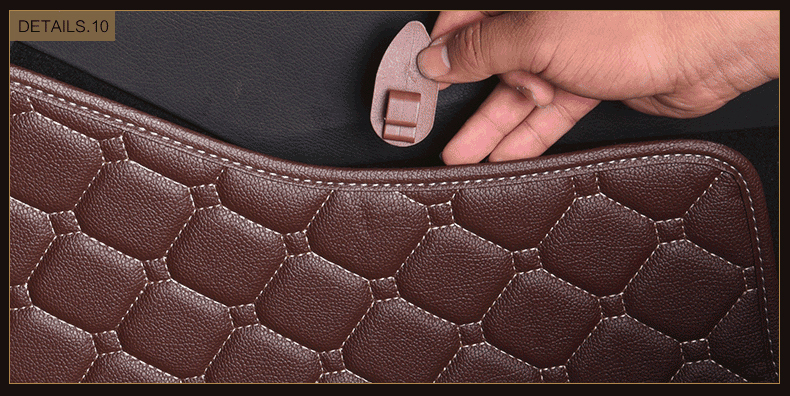 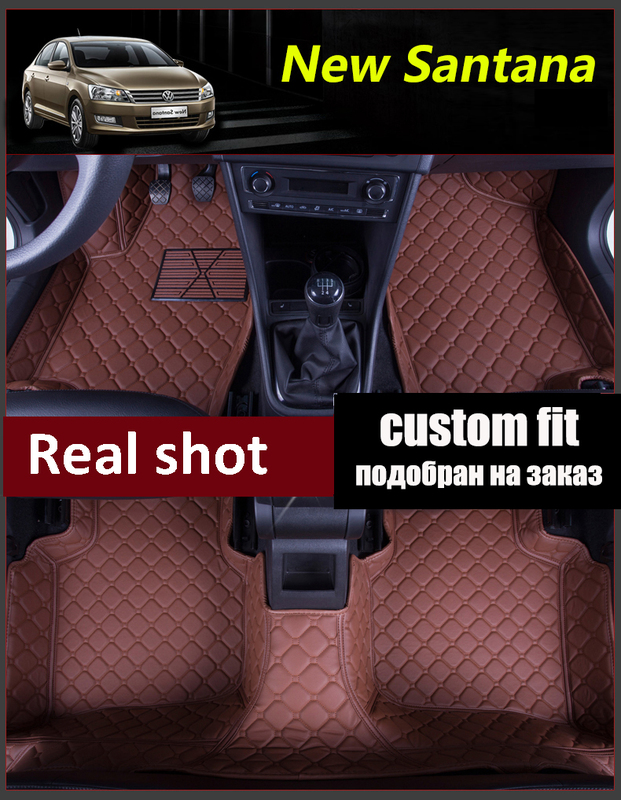 5 If your car is sevn seat car, you also want seven seat car floor mats, You need additional pay $30 . 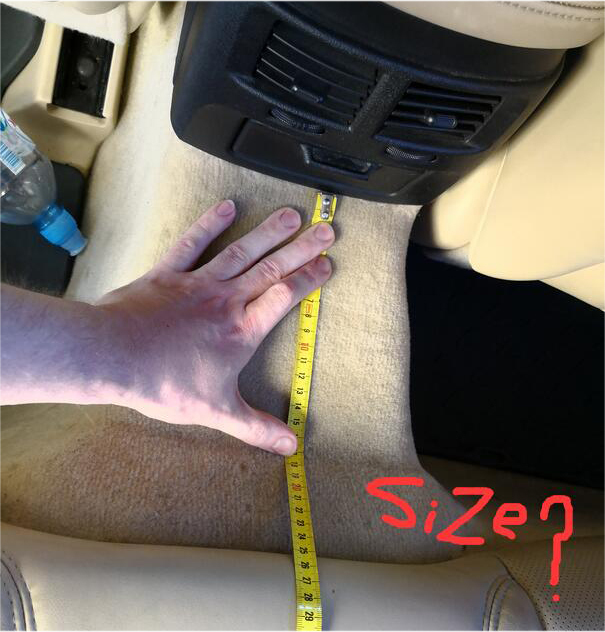 Note: This price isn\'t incloud customs darty. 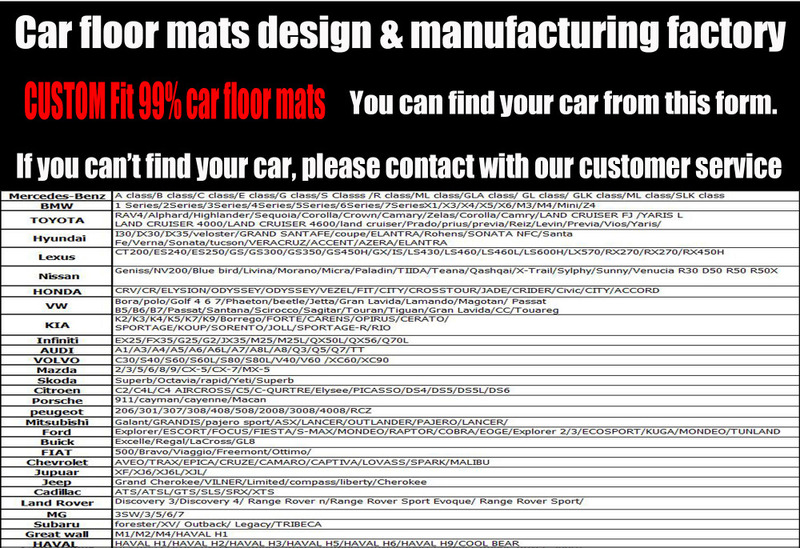 Whether or not to charge tariffs, it depends on different countries. 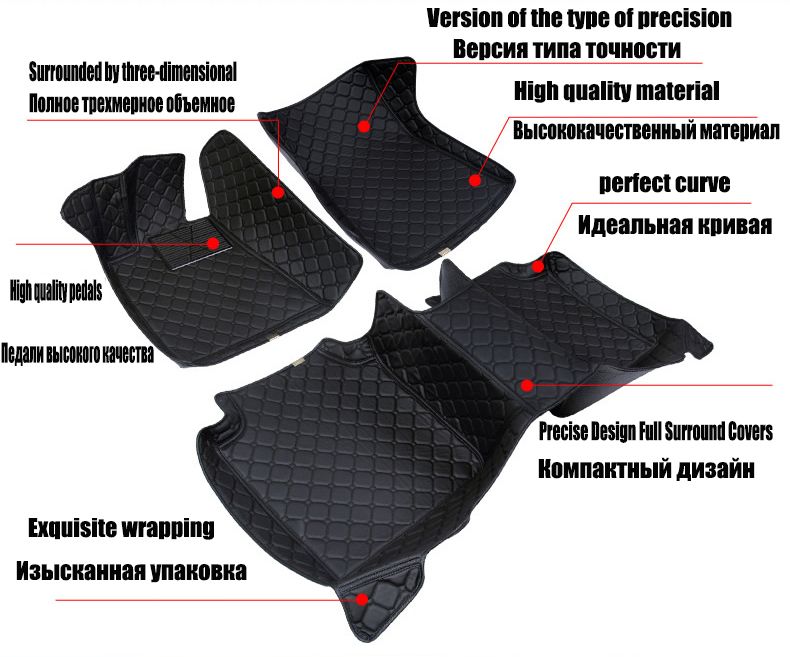 If your customs need to collect tariffs, you need to pay for it, If your customs don\'t need to collect tariffs, you don\'t need to pay for it. 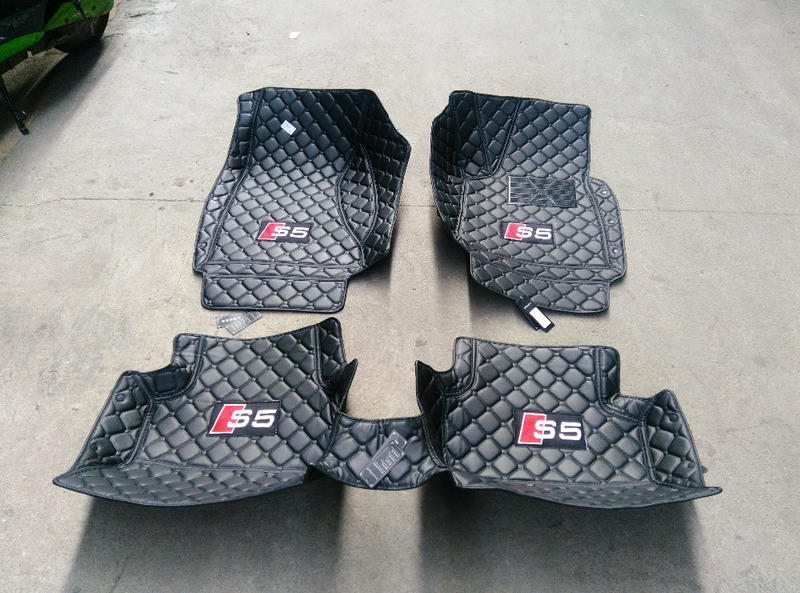 6 Please tell me what\'s size about rear row middel size.